Descendant of Sephardi Jews, billionaire Patrick Drahi has acquired the Portuguese nationality. It is the third passport obtained by him. Patrick Drahi (born 1963) is a Moroccan-born businessman with French, Israeli and now Portuguese citizenship, living in Switzerland since 1999. He is the founder and controlling shareholder of the Netherlands-based telecom group Altice listed on the Amsterdam stock exchange. As of November 2015 Forbes estimated Drahi’s net worth at $10.3 billion. Forbes ranks him as the 60th richest person in the world, the third richest person in France. He was ranked as the richest person in Israel until 2016, when he came in 2nd. 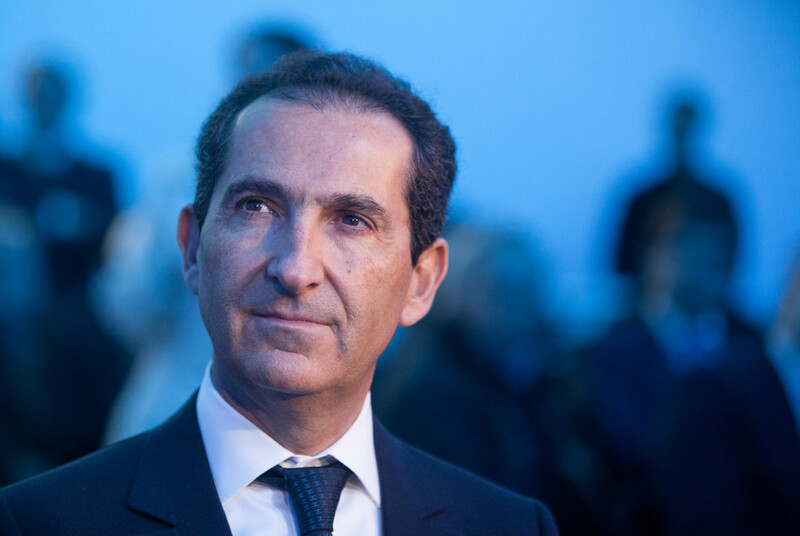 In the two years between the acquisition of Portugal Telecom and Media Capital, Altice’s boss, Patrick Drahi, remained active. Under the new law of 2015, he has acquired Portuguese nationality after having been able to prove he descends from three Jewish families expelled from Portugal by D. Manuel I’s edict, in 1496: The Adrehi (a name that has evolved to Drahi), the Sicsú and the Amouyal. 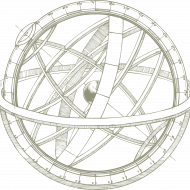 From the Adrehi and the Sicsú, there are records of their return to Faro in the 19th century, after the paths of Diaspora had led them first to Livorno (Italy), then Tunisia, Algeria and Morocco, where Patrick was born in 1963. In the Algarve city, the magnate’s ancestors are remembered as influential members of the Jewish community, and the proof is in sight of whoever crosses the doors of the Lisbon Synagogue.